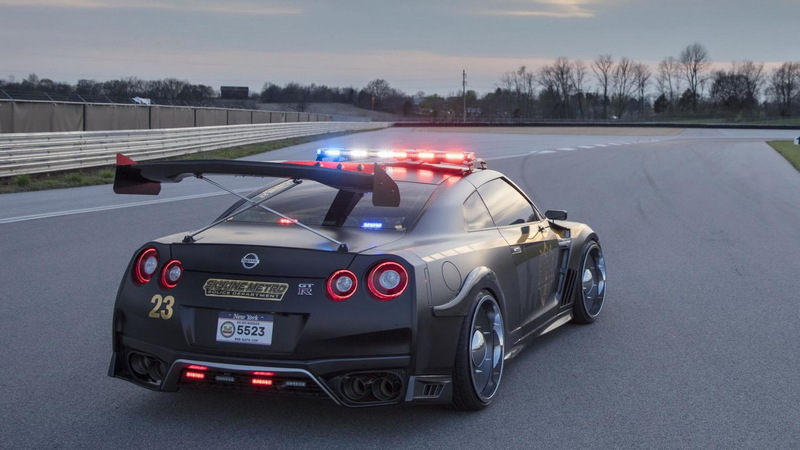 If this Nissan GT-R pops up in your rear-view mirror, you will no doubt hit the brake. 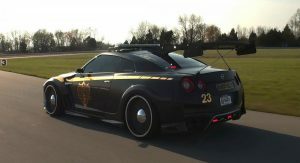 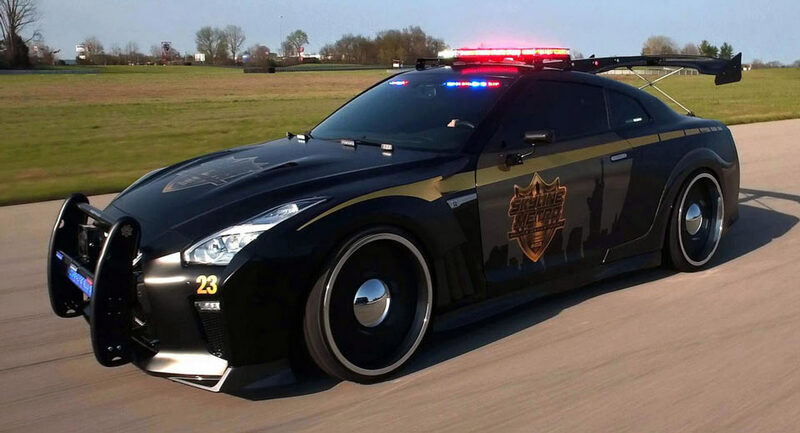 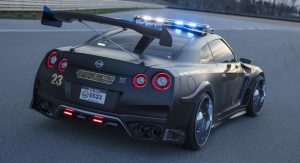 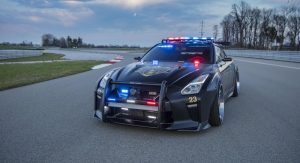 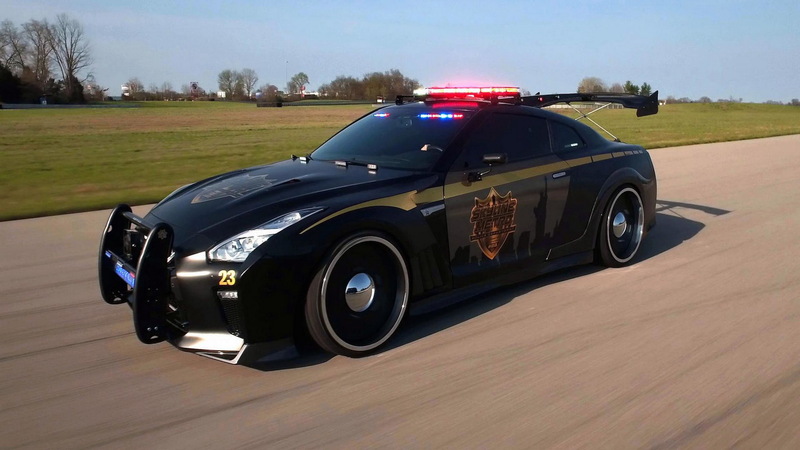 Developed by Nissan for the 2017 New York Auto Show, this special police pursuit vehicle has been nicknamed ‘Copzilla’, and for a good reason: just look at it! Finished in matte black and adorned with gold stripes, the Police Pursuit #23 (‘2’ is pronounced ‘Ni’ in Japanese and ‘3’ is ‘San’), which is its official name, gets a few special exterior upgrades. 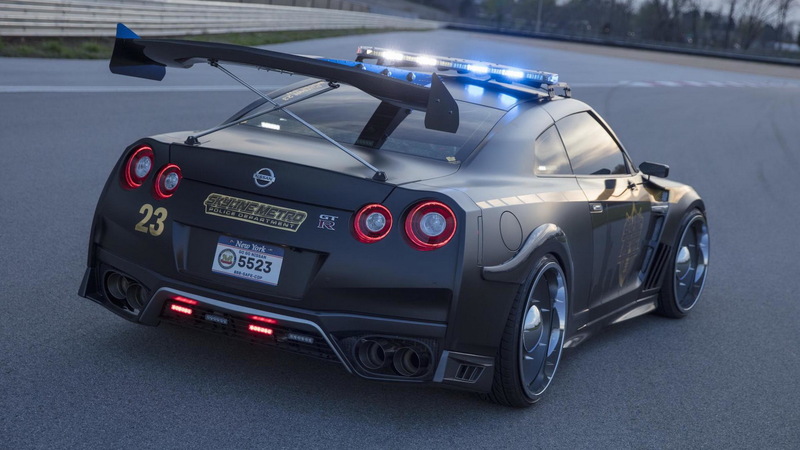 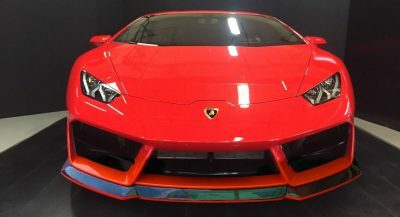 These include the massive wing that sits on the boot and a set of 22-inch rims, alongside the crime-fighting lights on the roof and in the grille, and the fictional ‘Skyline Metro’ badges. 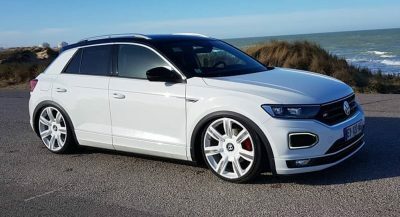 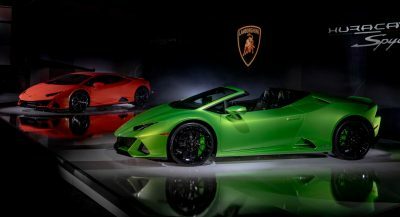 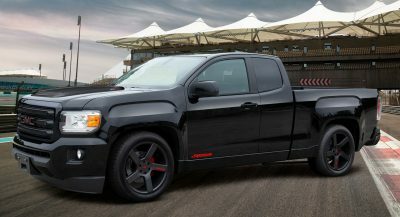 Power continues to come from the stock 3.8-liter bi-turbo V6 engine that churns out 565 horses and 467 pound-feet (633 Nm) of torque, pushed to all four corners through a 6-speed double-clutch transmission with three selectable driving modes: Normal, R-Mode and Save. 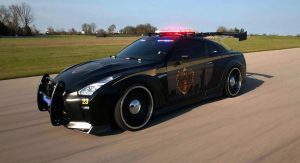 Joining the highly potent fictional police car at the event in the ‘City that never sleeps’ will be the 2017 Nissan GT-R Track Edition, alongside the 2018 370Z Heritage Edition, and a whole bunch of other regular vehicles made by the Japanese brand.